Get The Best Prenatal Vitamins – Try our Liquid Prenatal Multi Today! “I am excited about using this liquid prenatal vitamins during my second pregnancy! I can’t believe I found a product so perfect at such a good price. You guys really did a great job with the quality and time spent with developing the ingredients! There’s nothing like all natural quality vitamins!” – Cheree U. What makes Liquid Health Prenatal Multi different from the other liquid prenatal vitamins on the market? Liquid Health makes one of the best prenatal vitamins plus folic acid on the market today. Our liquid prenatals provide some of the best pregnancy supplement nutrients for mother and child. Liquid prenatal vitamins help expecting and breastfeeding mothers support healthy nervous and immune systems, maintain energy levels, and help enhance bone health. Fatigue and stress can be major issues for pregnant women. All of the nutrients that a baby receives comes from the mother. If the mother is deficient in a vitamin or mineral then their baby’s health can be affected. Make sure you get the best prenatal vitamins for you and your child. Liquid Health Prenatal Multi’s comprehensive liquid prenatal vitamin formula maximizes the nutrition of every woman, whether they are expecting or not. Unlike tablets or pills, our liquid prenatal is fully absorbed by the body. This means more nutrients are delivered to the womb, where it is needed most. Also unlike other prenatal pills and prenatal tablets, there is no room for fillers or binders. You are getting what is stated on the label and nothing else! Using whole food folate combined with natural vitamins and minerals, Liquid Health’s Prenatal Multi is a great choice for any woman who needs quality prenatal vitamins and is concerned with their health, as well as the health of their unborn child. We believe it is the best prenatal vitamin on the market today. Learn more about Liquid Health’s complete line of liquid vitamins and supplements by visiting our main website. We carry over 30+ vitamins and liquid supplements for people striving to lead a healthier life. Folic acid is not natural. 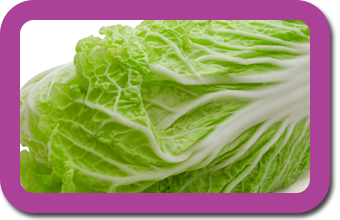 It must be converted to folate in the liver for the body to utilize this important nutrient. In other words, folic acid is the synthetic, less bioavailable form of folate. Almost all multi-vitamins and prenatal supplements use the synthetic form of folic acid. Read the label carefully to make sure you are truly getting folate in your supplement, or just mere folic acid. 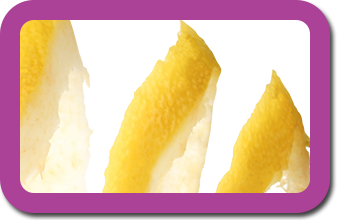 Liquid Health Prenatal uses only 100% organic certified lemon-peel extract, which is a wholefood source of folate. Nature knows best when it comes to nutrition. The FDA recommends on their website that all women of childbearing age should consume 400 mcg of folic acid daily to reduce their risk of having a pregnancy affected by spina bifida or other neural tube defects. Liquid Health Prenatal Multi delivers 800 mcg! Organic and Natural Multi-Vitamin Blend of B1, B2, B3, B5, B6, B9, & B12. B-Vitamins are known to help maintain the health of cells, a healthy nervous system and excellent energy levels. 100% natural from wholefood and plant sources. No added synthetic material, or preservatives. Free of pesticides and fertilizers. Non-Constipating and Gentle. 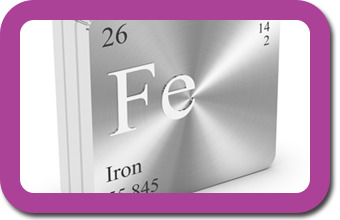 Iron is an essential nutrient in human health, playing a role in immune function, cardiovascular health and cognitive development. Kosher Certified. Iron deficiency anemia is closely tied to higher mortality, delayed physical development, impairment of cognitive functions and psycho-motor development in prenatal and infant development. An Iron deficiency limits oxygen delivery to cells, resulting in poor work performance, fatigue, and decreased immunity. Iron in human breast milk is well absorbed by infants. It is estimated that infants can use greater than 50% of the iron in breast milk as compared to less than 12% of the iron in infant formula (based on findings from a study done by the Institute of Medicine). 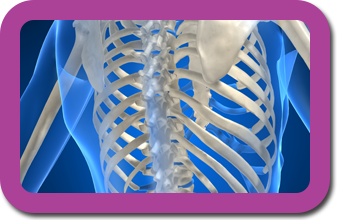 Can help women to avoid losing their own bone density, as the baby uses calcium for its own bone growth. The Calcium contained in Liquid Health’s Prenatal Vitamin comes from an organic plant source. Vitamin D is necessary for proper calcium utilization. Liquid Health Prenatal Multi uses only 100% natural beta-carotene as a Vitamin A source. 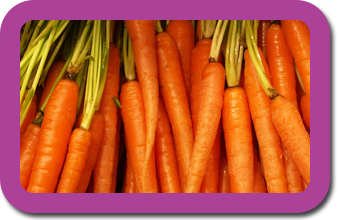 Beta-carotene must be converted to Vitamin A in the body. 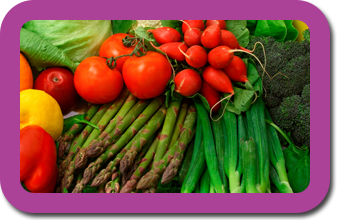 Vitamin A is a vital nutrient that aids in cell growth, reproduction, and the formation of bone tissue. However, In the event that a woman who is pregnant consumes too much Vitamin A, there is an increased risk of birth defects of spontaneous abortion of the unborn baby. It is safest to consume natural beta-carotene as it is converted into Vitamin A in the body only as needed with no concern about toxicity. Once again, Mother Nature knows best. A natural prebiotic fiber is a simple way to deliver the advantage of soluble fiber and the related health benefits such as improved calcium absorption and strengthened digestive and immune systems. 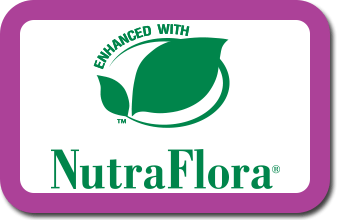 NutraFlora optimizes digestive function in a gentle and effective way. NutraFlora supports good health from the inside, so normal function follows naturally. NutraFlora’s health benefits are supported by over 200 scientific studies. When you take Liquid Health’s Prenatal supplement with NutraFlora, the scFOS passes through most of your digestive tract until it reaches the large intestine (colon), where it feeds the probiotic (which is the “good” for you) bacteria naturally found in your intestine. To get the same amount of Nutra Flora scFOS found in Liquid Health’s Prenatal you would have to eat either 1 banana, 1 onion, 1 tomato, or 20 cloves of garlic. According to the United States Office of Dietary Supplements – National Institutes of Health, Zinc is involved in numerous aspects of cellular metabolism. It is an essential mineral that is naturally occurring in some foods. Zinc is required for the catalytic activity of approximately 100 enzymes and it has important roles in healthy immune function, wound healing, DNA synthesis, protein synthesis, and cell division. Zinc also supports normal growth and development during pregnancy, childhood, and adolescence. Zinc is required to help maintain a proper sense of smell and taste. Zinc is important to take on a daily basis because the body has no specialized zinc storage system. What flavor is Liquid Health Prenatal Multi? Liquid Health Prenatal Multi, like all of Liquid Health’s products, is naturally flavored. It is a tropical berry flavor. Is your liquid prenatal vitamins sugar free? 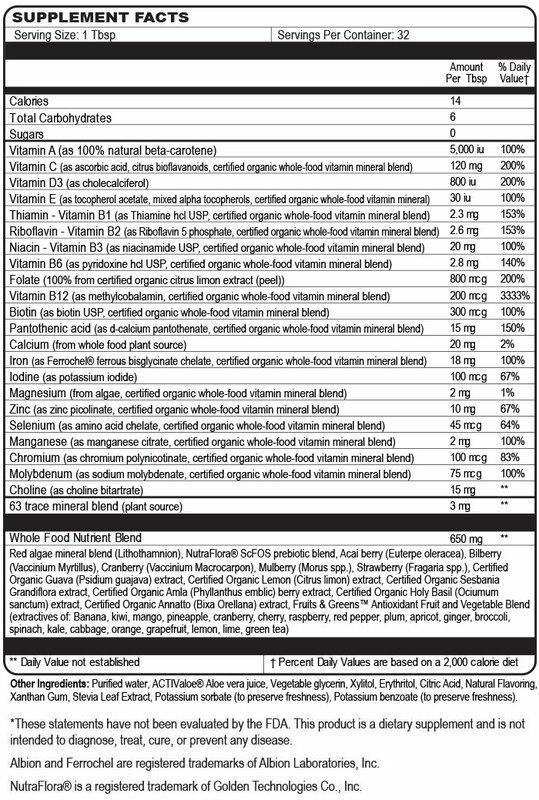 Yes, our Prenatal Multi does not contain any added sugars. It is naturally sweetened with Stevia leaf extract. Do you offer gluten free prenatal vitamins? Yes, Liquid Health Prenatal Multi does not contain any gluten or gluten derived ingredients. What is the dosage? The recommended dosage is 1 tbsp. every morning with breakfast or every evening with dinner. Do your prenatal vitamins need to be refrigerated? It is recommended that the product should be refrigerated after opening. Since our product is made with natural wholefood ingredients, keeping your bottle of prenatal in the refrigerator will maximize the shelf life. Most prenatal supplements are in a pill, why is yours a liquid? Our Prenatal Multi is in liquid form to deliver the most nutrients to mother and baby. Liquid supplementation allows the body to readily absorb vitamins and minerals since the body does not need to break down a pill or capsule. Liquid Health Prenatal Multi is ideal for women who have a hard time swallowing pills. Can Liquid Health Prenatal Multi be easily mixed? What should I mix it with? Our prenatal is a pleasant and mild liquid supplement that can be taken by itself but is also easily mixed. We would recommend mixing it with fruit juice (i.e. prune or grape juice) or a fruit smoothie. Where is the product made? Liquid Health Prenatal Multi is made at Liquid Health, Inc.’s Southern California manufacturing facility. Liquid Health, Inc. is NSF and cGMP certified and the leader in liquid dietary supplements. Is it safe? Liquid Health Prenatal Multi is very safe to take as it contains 100% natural ingredients and wholefoods. Should I consult my physician? We encourage consulting a physician before taking Liquid Health Prenatal Multi. Though our product contains 100% natural ingredients, it is always best to speak with your doctor before taking any supplement.